PodcastOne: RTEM #182: Gronk's next move? 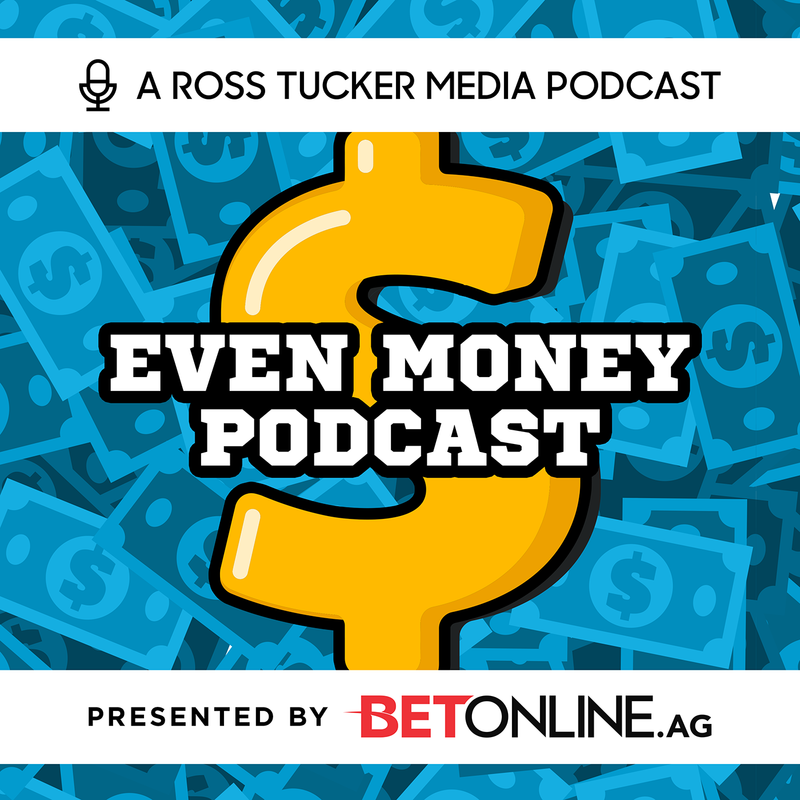 BetOnline.ag's Dave Mason & Fantasy FEAST host Evan Silva join Ross Tucker to talk about NFL Draft prop bets on this week's podcast. Ross & Dave also get into the Week 1 line movements following last week's schedule release.